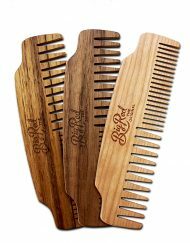 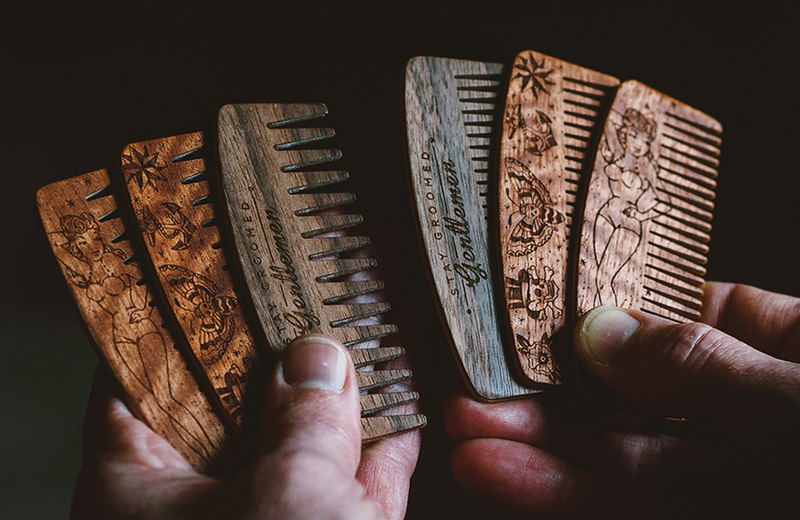 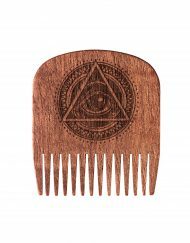 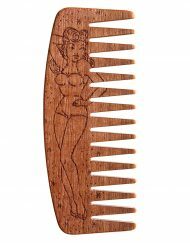 Big Red Beard Combs – The Original wooden Beard Combs. 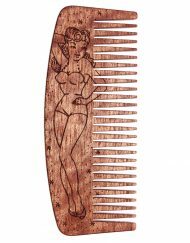 Stay Groomed Gentlemen. 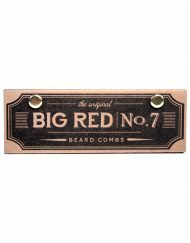 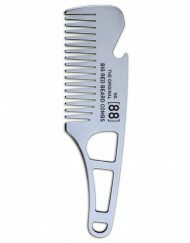 Tame your beard in style with a Big Red Beard Comb. 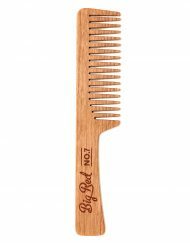 Our combs are specially crafted to be strong and get the job done, all while being beautifully designed and finished to the highest standards. 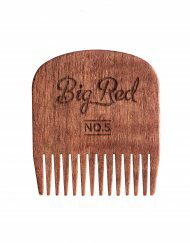 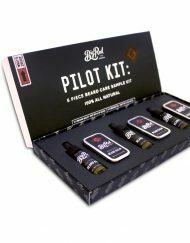 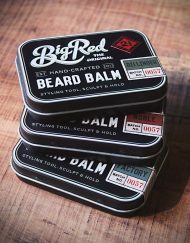 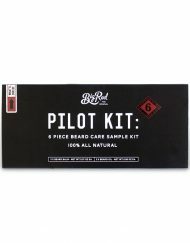 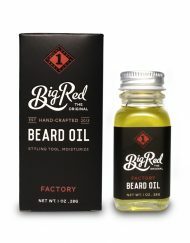 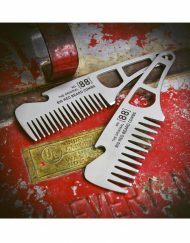 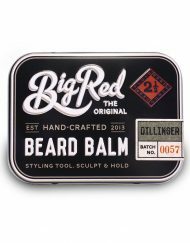 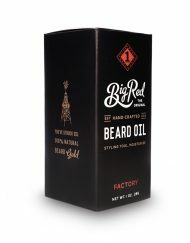 Crafted in small production runs in the mountains of British Columbia, Canada, Big Red Beard Combs are simply the best.